Dominique is part of our production staff. He was one of the first hires under the new ownership group and has been a welcomed addition to our family here at SERVPRO of The North Coast and has shown to be eager to learn, willing to work as hard as necessary to get the job done and has a desire to learn more about our industry. We are looking forward to having him as a part of our team for a long time and to his advancement here in the company. Carol is our Office Manager and has been a part of the SERVPRO team for 27 years. She is certified in Odor control, Water damage restoration, Fire & Smoke damage restoration and Carpet cleaning. Carol is responsible for the smooth running of our office. 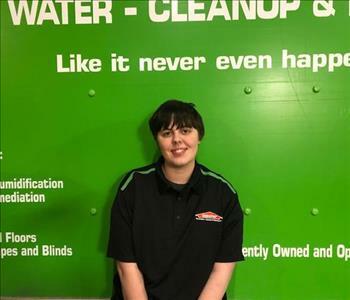 From intake of phone calls, job management, job scheduling and customer satisfaction it is her goal to keep SERVPRO of the North Coast organized and performing at its best. James is our Production Manager. James is with us having 20 years experience in the restoration industry. He is responsible for the running of jobs and the controlling of crews. 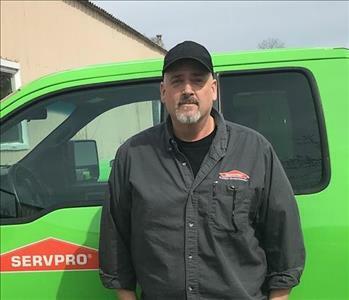 James inspects losses, scopes jobs, estimates jobs and ensures all procedures are properly executed to SERVPRO standards. He is IICRC WRT certified, Applied Structural Drying certified and Lead certified. 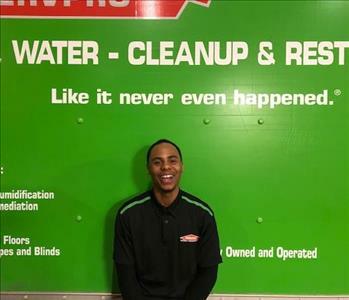 James’ knowledge and personality are a great addition here at SERVPRO of the North Coast. LaShawn is our Marketing Manager covering three areas. 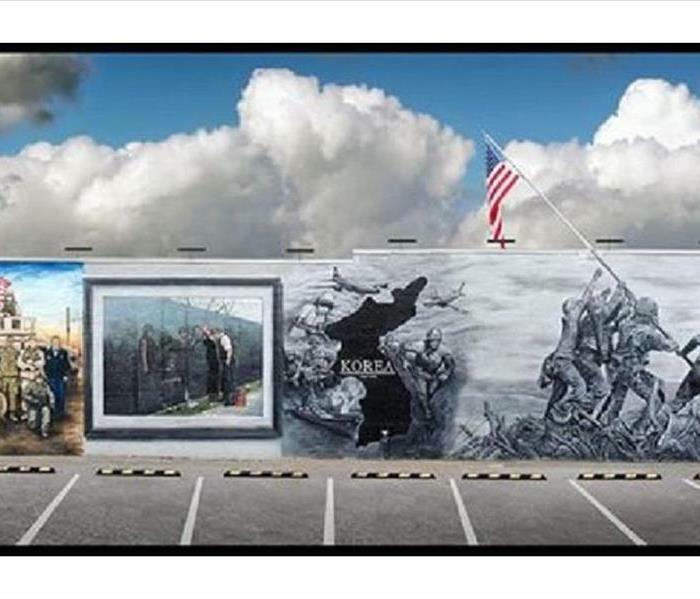 He is in Southern Lorain County, North Coast and Northwest Cuyahoga. 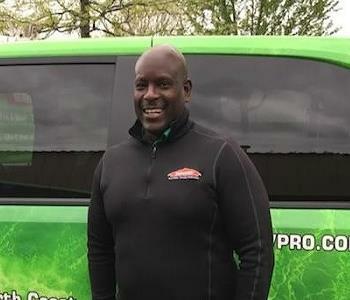 LaShawn has been with SERVPRO since September, 2014. He has a business degree and 10 years experience in the finance industry and he is IICRC WRT certified. 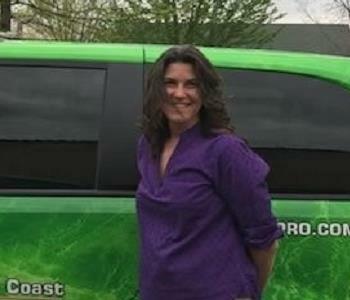 LaShawn’s outgoing nature and friendliness are a great fit for SERVPRO of the North Coast. Brandon worked his way up from water Mitigation Laborer to IICRC Certified Crew Chief. Brandon is versatile in water and fire restoration and enjoys learning. 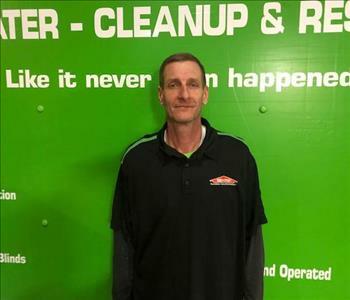 Dan joined our SERVPRO team as a production assistant and his moved his way up to Crew Chief. He has taken and passed the IICRC WRT certification and continues to learn more about our industry on a daily basis. Danny brings a lot of laughter to our daily routine and always has a great outlook on life in general. 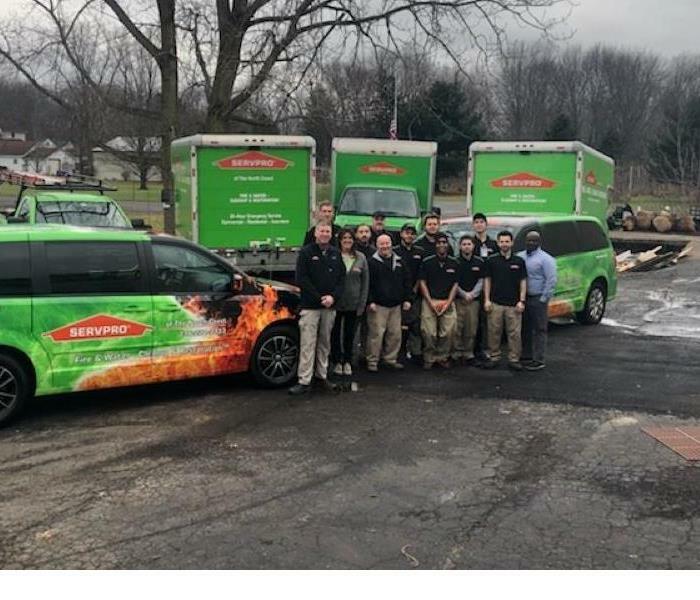 We hope Danny will continued to succeed and grow here at SERVPRO. 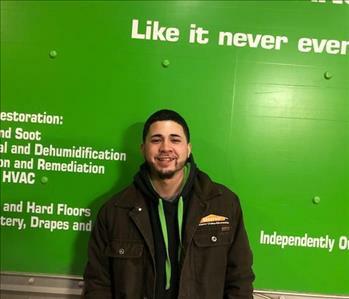 Javier joined our SERVPRO team as a production assistant and is learning all he can about the restoration business and all the different services that SERVPRO provides. Prior to hiring in with SERVPRO he was working on roofs. We welcome him to our team and hope that he is here for many years and many advancements within the company. 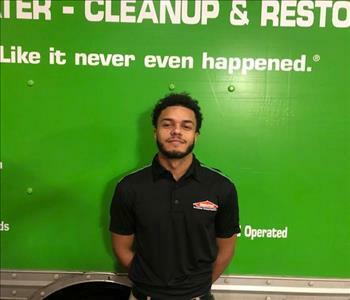 Juan joined our SERVPRO team as a production assistant already having 4 years of restoration experience after working previously with another restoration company. We anticipate Juan moving up the ladder quickly. He always has a smile on his face and kind words to say to everyone. 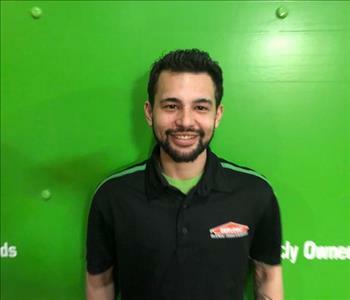 We welcome Juan to our SERVPRO team. 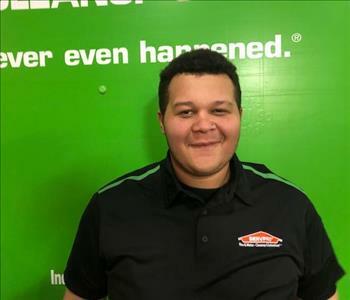 Sam joined our SERVPRO team as a part of our production team and worked his way up from water Mitigation Laborer to IICRC Certified Crew Chief. He has taken and passed the IICRC WRT certification and hopes to continue his training with additional IICRC certifications. He comes to us from having been doing auto repair and landscaping. 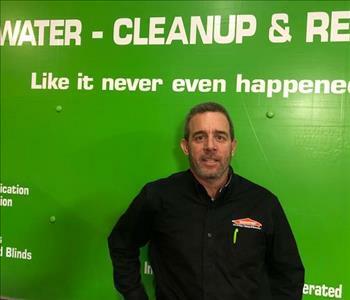 Jack is a construction Project Manager and joined our SERVPRO of The North Coast team in January 2019. He brings 25 years of experience in construction. Jack manages construction projects from estimating loss to completion and customer's satisfaction. Jason grew up working for a family construction business. Graduated from Cleveland State, and then went to work for my dad full time estimating and managing projects. Been in the construction business full time for about 28 years. He manages construction projects from estimating loss to completion and customer's satisfaction. Brook has many duties at SERVPRO of The North Coast. She is responsible for content boxed cleaning, completes pack outs and keep our office looking great. 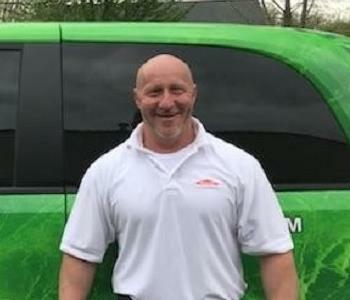 SERVPRO of The North Coast welcomes Dave to our construction team. Dave has 16 years’ experience in the construction. His dry wall, painting and overall punch out skills will be a great asset to our team.